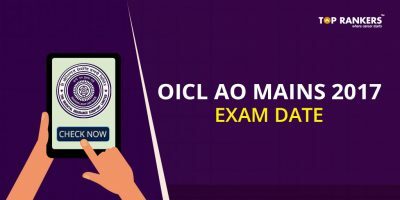 OICL AO Previous Year Papers PDF Download- After OICL AO Prelims which was held on 22nd October 2017, OICL mains is the upcoming event. Oriental Insurance AO exam is one of the famous insurance exams and students who are aspiring to have a bright career in insurance should not miss this opportunity. Students who will qualify in OICL AO prelims will be eligible to apply for mains and need to prepare as per OICL AO exam pattern and syllabus. Students need to keep this mind that their main target is to surpass the Oriental insurance ao previous year cut off for mains. They can achieve the secret to score high when they practice ample of questions from oriental insurance administrative officer previous papers pdf. 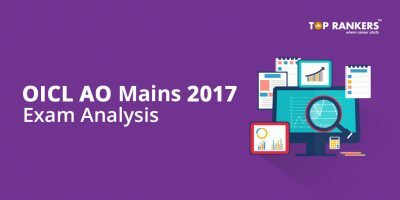 The OICL AO previous year question papers PDF will help candidates grasp the essence of the actual exam. Oriental Insurance Company Ltd (OICL) Administrative Officer Phase-I Prelims Exam was scheduled 22nd Oct 2017 onwards and Phase-II Mains examination is scheduled on 18th November 2017. You can practice with OICL AO Previous Year Question Papers PDF as per latest pattern. Candidates who are preparing for the OICL Administrative Officer (AO) Exam 2017 can use those question papers for the preparation. 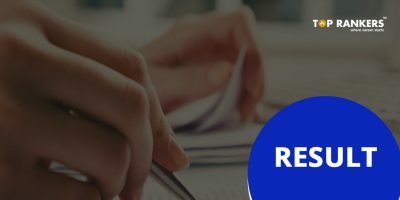 OICL AO Previous Year Question Paper PDF download will help you practice with questions as per latest pattern. When you practice with OICL AO previous year question papers, you get to know in which pattern questions are asked and what is the difficulty level. If you wish to know more, you can visit the official OICL website which is www.orientalinsurance.org.in. For the aspirants who are searching for Oriental Insurance AO Previous Year Question Papers, we bring you PDF files to download and practice. 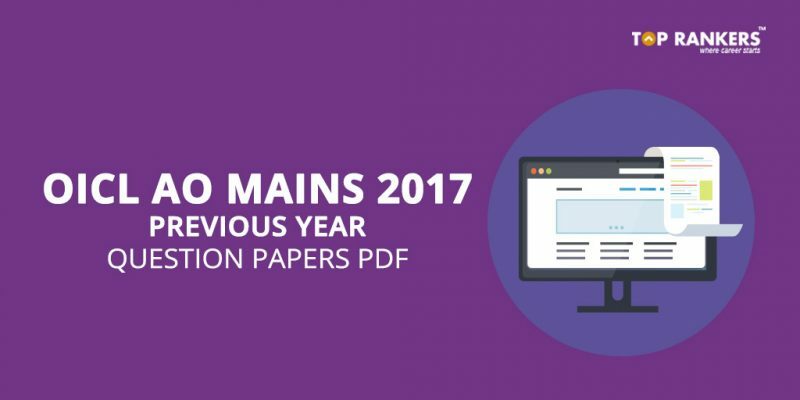 Boost up exam preparation with the given OICL AO previous papers for the upcoming mains exam. After you download Oriental Insurance AO Previous Year Question Papers, you need to start practising for efficient preparation. Go for OICL AO Previous Year Paper PDF Download and practice with perfection!